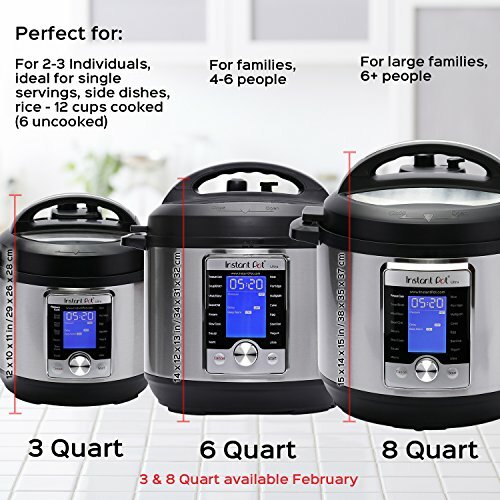 Instant Pot Ultra 8 Qt 10 In 1 – A programmable Instant Pot®! 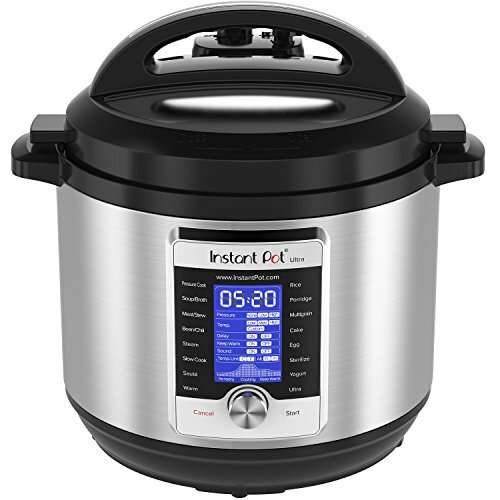 While this Instant Pot® is a best seller in small kitchen appliances, it’s older sibling – the Duo80 – sits atop the list! Mine has found a permanent home on the kitchen counter. Never imagined I could do so many cooking tasks in a single small appliance. 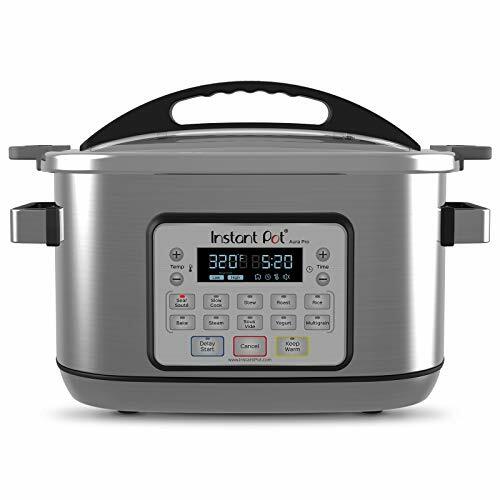 Instant Pot Ultra 8 Qt 10 In 1 Multi-Use Programmable Cooker is the next generation in kitchen appliances. Designed for the home chef looking for a greater degree of customization and control for even greater precision cooking. 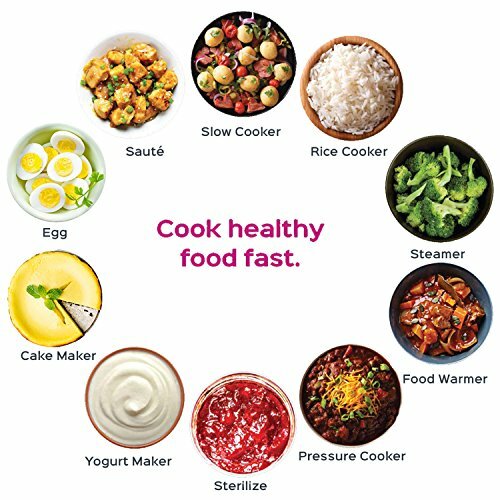 The Ultra combines the functions of a Pressure Cooker, Slow Cooker, Rice/Porridge Cooker, Cake Maker, Yogurt Maker, Sauté/Searing, Steamer, Warmer, Sterilizer, and, a truly new and unique feature, the Ultra program. 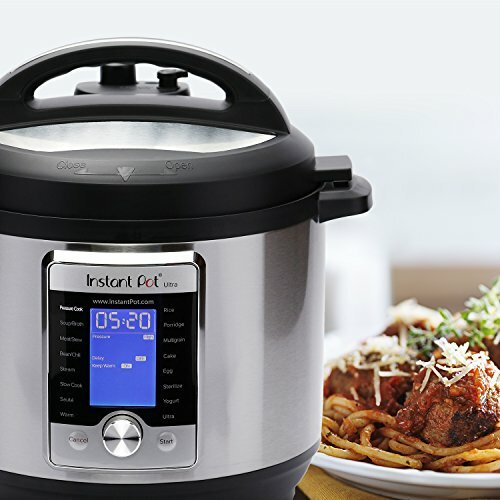 The ‘Ultra’ provides complete custom programming for pressure and non-pressure cooking. Now, one can set the exact parameters desired to achieve perfect results each and every time. With the ‘Altitude’ adjustment, the guesswork is eliminated from a recipe conversion providing a more precise cooking time. 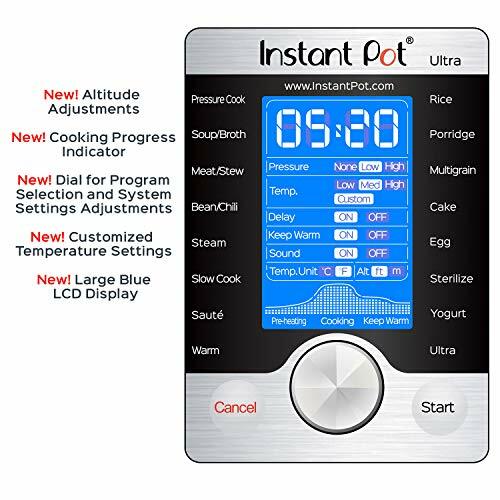 Designed with a large, blue LCD display with a ‘Cooking Indicator’ to provide one a clear visual on the progress of your dish from preheating, cooking, and Keep Warm. A central dial with a simple turn and press provides added precision in program selection and adjustments. And, the new – ‘Steam Release Reset Button’ ensures the safer handling of the steam release after cooking is completed. 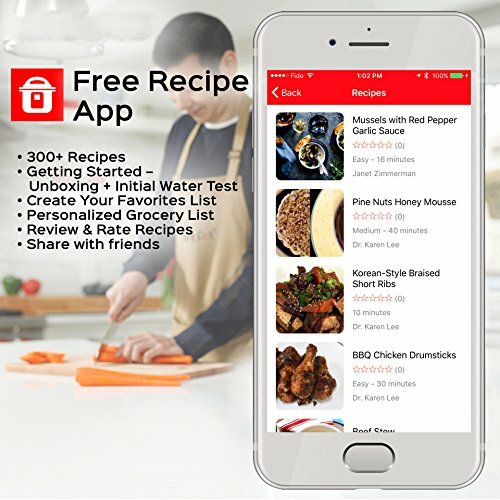 Built with 16 smart programs: Soup/Broth, Meat/Stew, Bean/Chili, Cake, Egg, Slow Cook, Sauté/Searing, Rice, Multigrain, Porridge, Steam, Sterilize, Yogurt, Warm, Pressure Cook, and Ultra. Now, your favorite dishes are as simple as selecting your preferences and having them ready up to 70% faster. With the ‘Sterilize’ program one can pasteurize dairy products, sterilize baby bottles, jars, and utensils; as well as, perform certain types of canning much more conveniently than ever before! The ‘Cake Maker’ is designed to prepare soft and moist cakes and the ‘Egg’ prepares perfect eggs in just a few minutes. 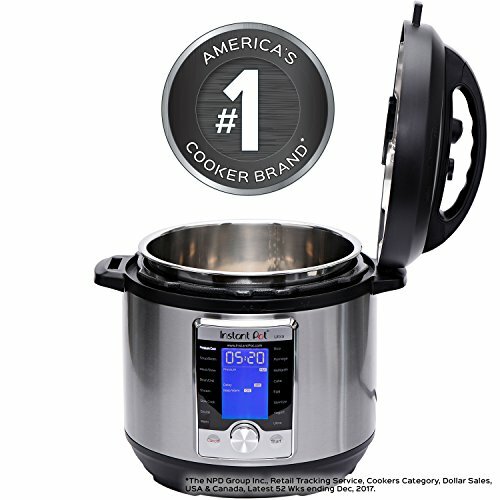 America’s most trusted brand has moved into a category of its own with the Instant Pot Ultra!.